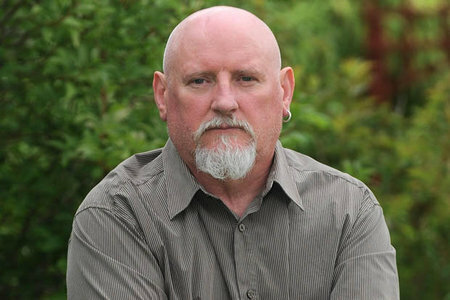 When will the 25 year cover up of Robbie’s death be investigated and the perpetrators of these heinous crimes IMPRISONED? 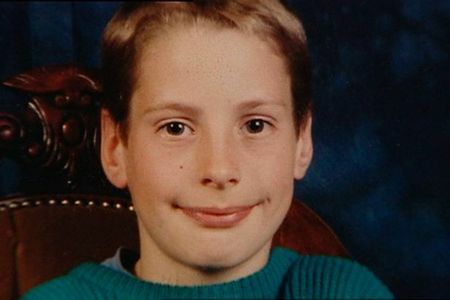 The death of a schoolboy 24 years ago from a treatable condition is to be re investigated by the Crown Prosecution Service. 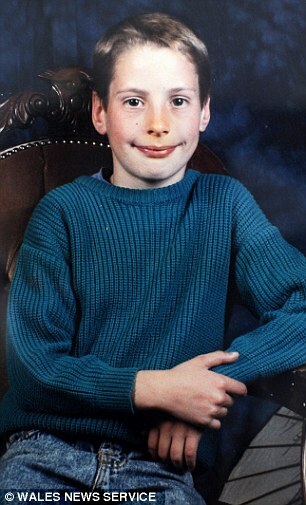 Robbie Powell, 10, from Ystradgynlais, Powys, died at Swansea’s Morriston Hospital, of Addison’s disease in 1990. An inquest into his death in 2004 found he died of natural causes aggravated by neglect, but the CPS said no criminal charges should be brought. A letter to his family confirms the case will be looked at again. 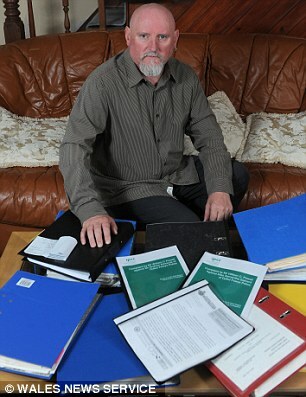 Since Robbie’s death his father William Powell has mounted a long campaign to get a public inquiry into the case.